Applications are invited for a PhD position in structural engineering to join ETH Zurich, Switzerland. Applications will be evaluated on a continuous basis. 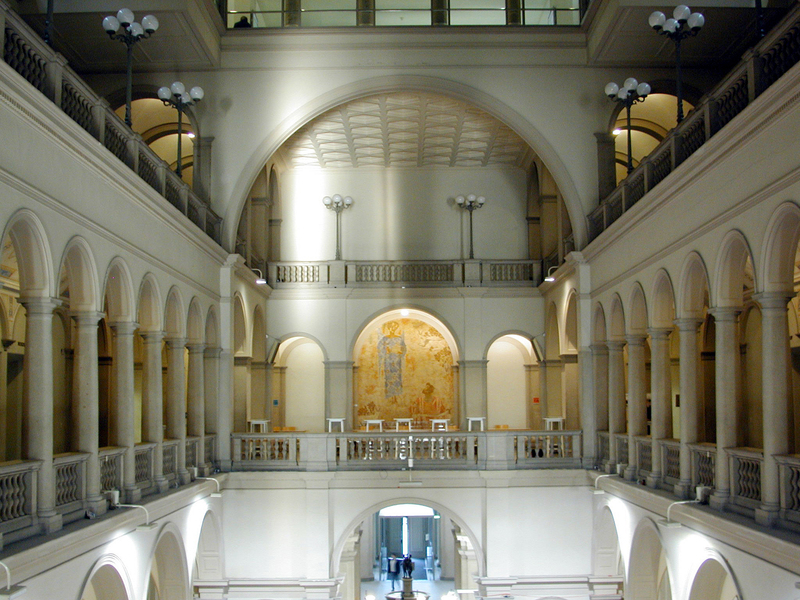 ETH Zurich is one of the world's leading universities specialising in science and technology. It is renowned for its excellent education, its cutting-edge fundamental research and its efforts to put new knowledge and innovations directly into practice. The Chair of Structural Mechanics at the Institute of Structural Engineering (IBK) within the Dept. of Civil, Environmental and Geomatic Engineering at ETH Zrich, is seeking within the ETH Mobility Initiative Grant: On board Monitoring for Integrated Systems Understanding & Management Improvement in Railways (OMISM) a new position.The goal of this project, which is in partnership with the SBB, is to shift the current condition assessment and monitoring paradigm for railways. This proposal aims to exploit the power harnessed from on board monitoring data obtained in a continual fashion from in-service trains, to more accurately diagnose condition and faults of railway infrastructure, as well as to provide complementary information regarding the state of the rolling stock. The objective of the Ph.D. work lies in generating and crunching of a Big Data stream on rail infrastructure condition, and in derivation of models of the interdependencies between the rolling stock and the track. A valid system model will allow to minimize the required measurements for revealing information on degradation of tracks, performance of the vehicle, and impacts on user comfort. Applicants must: hold a M.Sc. Diploma or equivalent in civil, mechanical, electrical engineering, or related fields, and be at the beginning of their research career. Principal qualifications include strong analytical and quantitative skills in numerical analysis, programming, high-performance computing, as well as skills in structural dynamics, data analysis and modelling, and interest in laboratory-based experimentation and engineering applications. A solid knowledge of English as the spoken and written language of work is mandatory. We expect good interpersonal skills, the ability to thrive in a diverse, multidisciplinary environment as well as the ability to present work in international conferences.